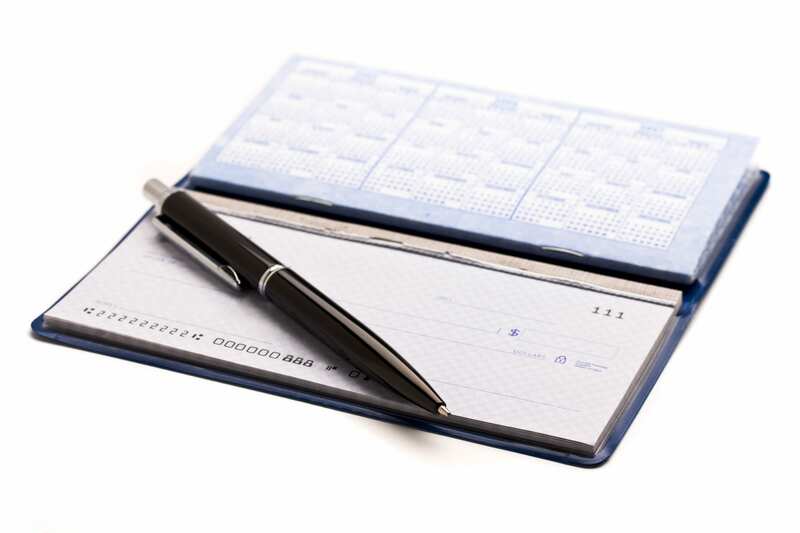 Kerr County Federal Credit Union offers two checking account plans to fit your needs. Both include features such as ATM cards, 24-hour telephone response access to your account through Audio Response Teller, direct deposit and a MasterCard® Debit Card. For more information on these and other features, or an application to open an account, please click on a link in the menu to the right.